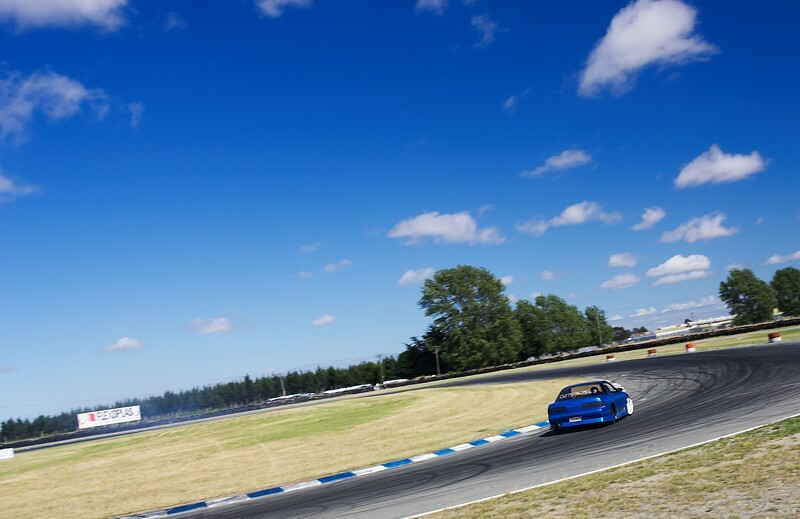 Round 3 of the 2007/08 Driftsouth series at Ruapuna in Chch. I've mostly abandoned the event style photography and there's more arty (read out of focus or blurred :-) shots in here that there used to be. I, however, like it.